Parasomnias that arise out of non-REM sleep usually arise in childhood and continue in adulthood, but reduce in frequency with age. Often these parasomnias can be sufficiently reduced by avoiding alcohol and sleep deprivation, but if needed, they usually respond to medication. 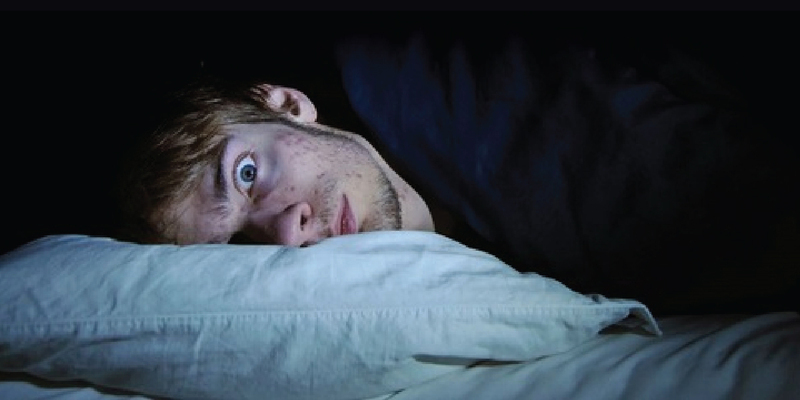 REM related parasomnias – such as the Rem-Sleep Behaviour Disorder (RBD) more commonly come on in middle-age, and if frequent or disturbing to bed partners require treatment with medication. Sleep apnea or leg movements during sleep can worsen both non-REM and REM parasomnias, so if these conditions are present treating them can help to reduce the frequency of parasomnias.